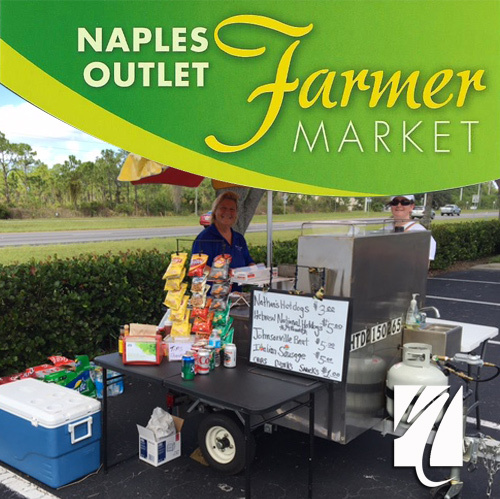 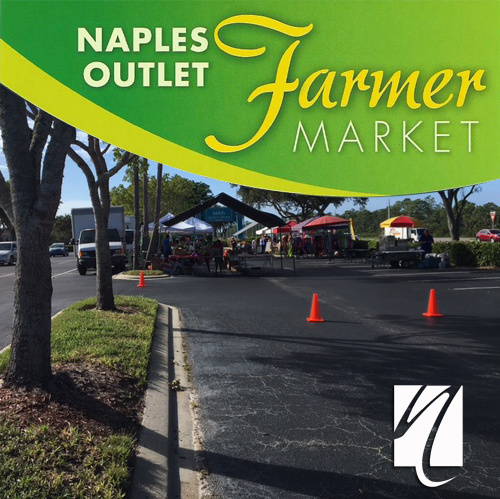 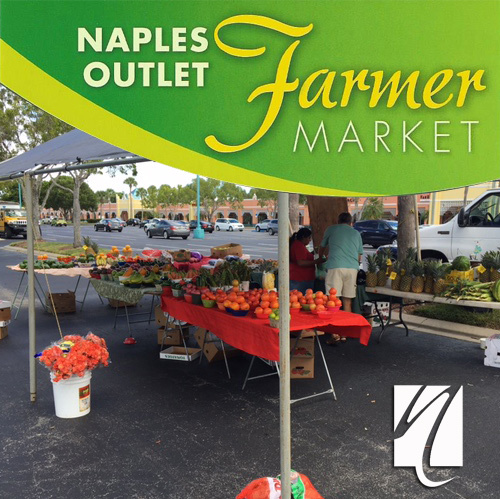 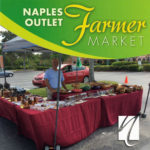 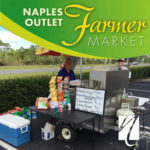 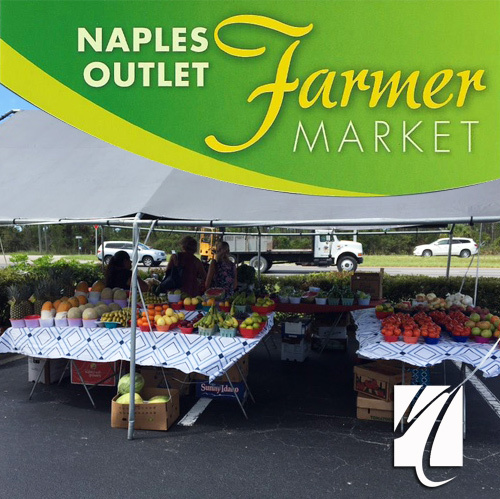 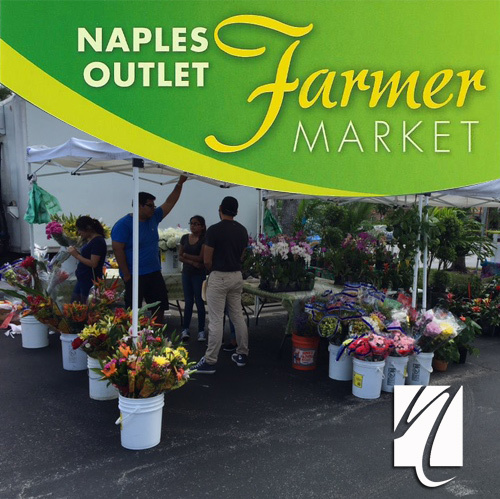 Naples Coastal Shoppes introduced the Farmers Market to local residents of Marco Island and Naples. 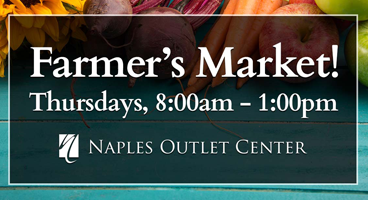 The Farmers Market will be held every Thursday from 8am to 1pm at the Outlet Center. 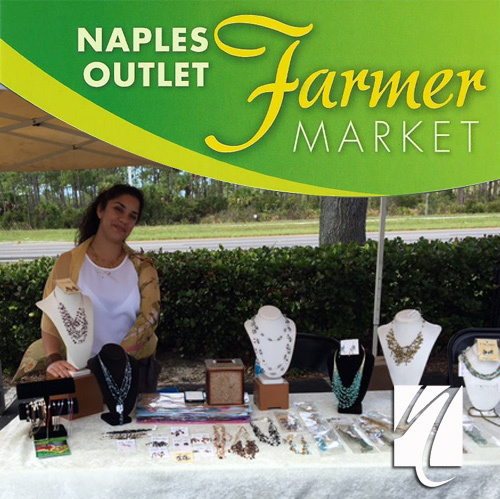 Naples Coastal Shoppes is making a big push to the local community. 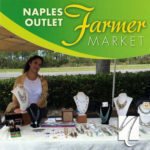 Providing outlet pricing and incredible stores like Coach, Ann Taylor, Samsonsite, Bass Shoes and more. 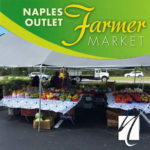 Located conveniently between Marco Island and Naples this is the shopping destination you have been looking for. 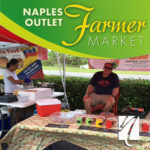 So much more to come. 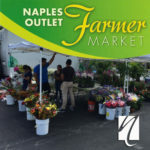 So stay tuned and share the excitement with family and friends. We look forward to seeing you at the center.